He served in the US Navy in World War II. Married Nov. 5, 1930 in Waterloo. 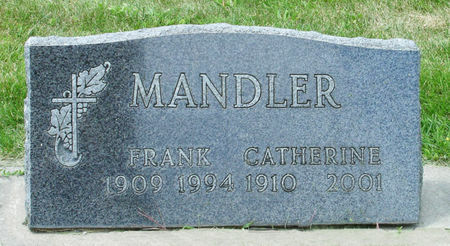 Searching for CATHERINE MANDLER in Black Hawk County Iowa?